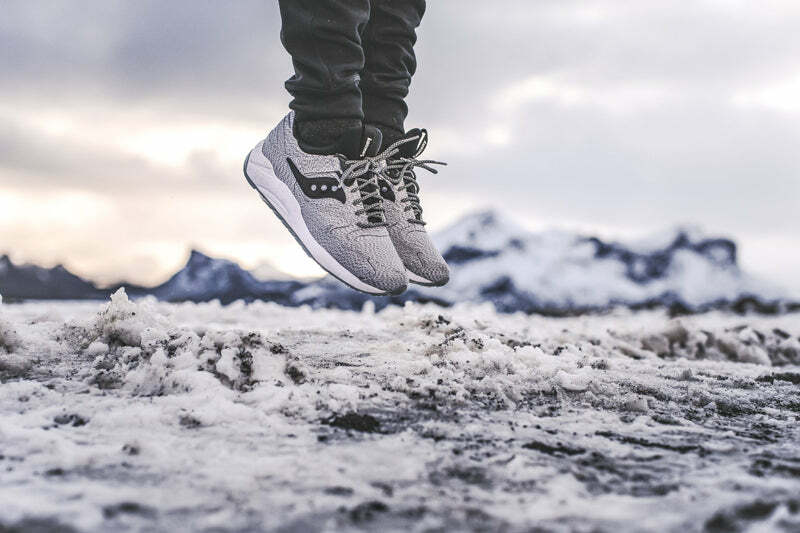 Throughout winter, we know all too well how treacherous the streets can be after tonnes of grit and salt have been laid and the snow plows have tore through them, well, this aftermath is a sneaker head’s nightmare. 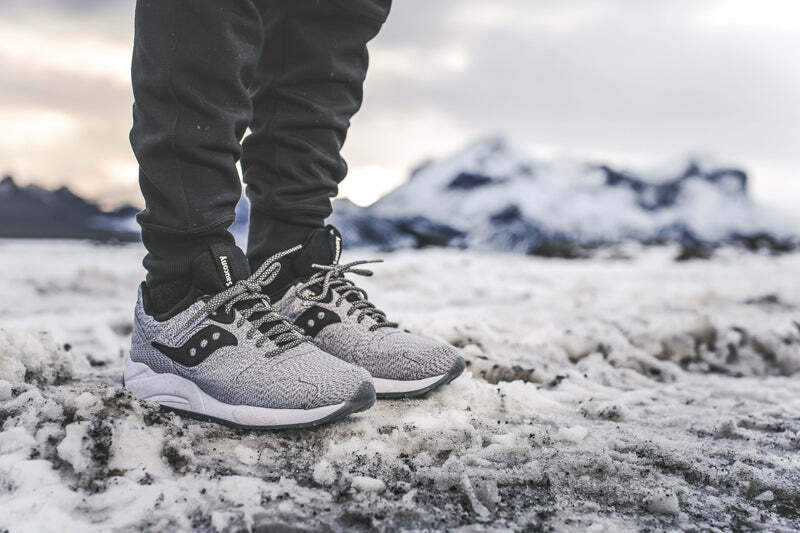 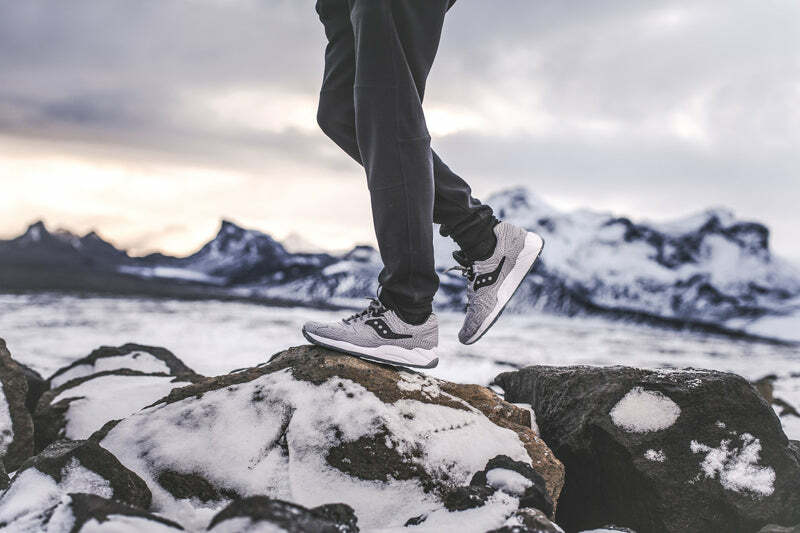 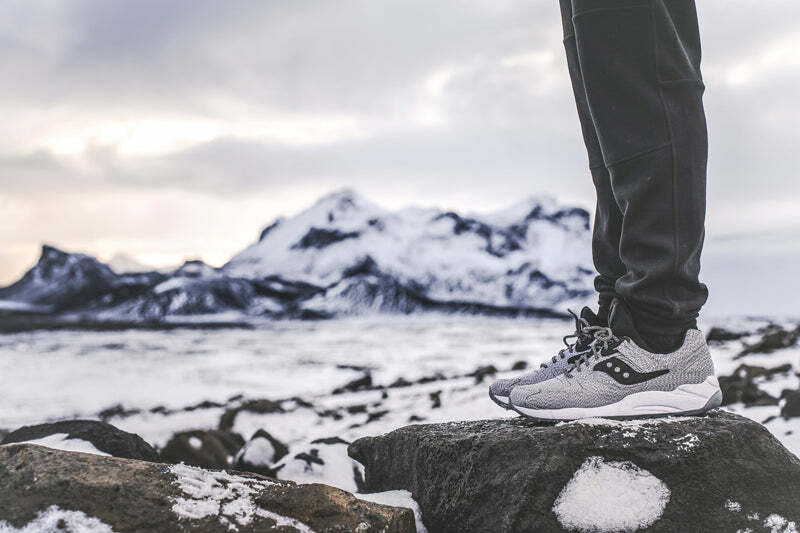 This is where Saucony draw inspiration from for their latest iteration of the Grid 9000, paying homage to Boston’s record-setting winters with the aptly named ‘Dirty Snow’. 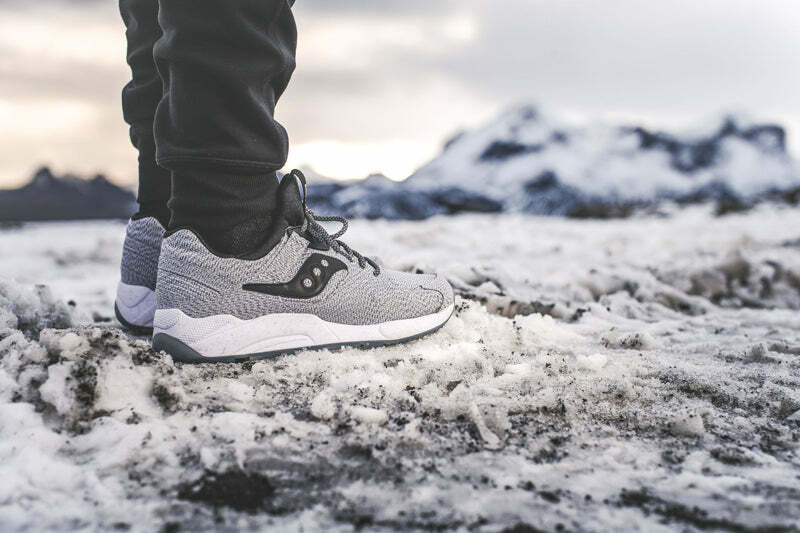 The ‘Dirty Snow’ takes the classic Grid 9000 silhouette and features a Dirt Snow upper, which consists of a tough textured canvas, perfect for everyday wear and with a reflective splatter which is unique on every pair, keeping you visible during those dark mornings and evenings. 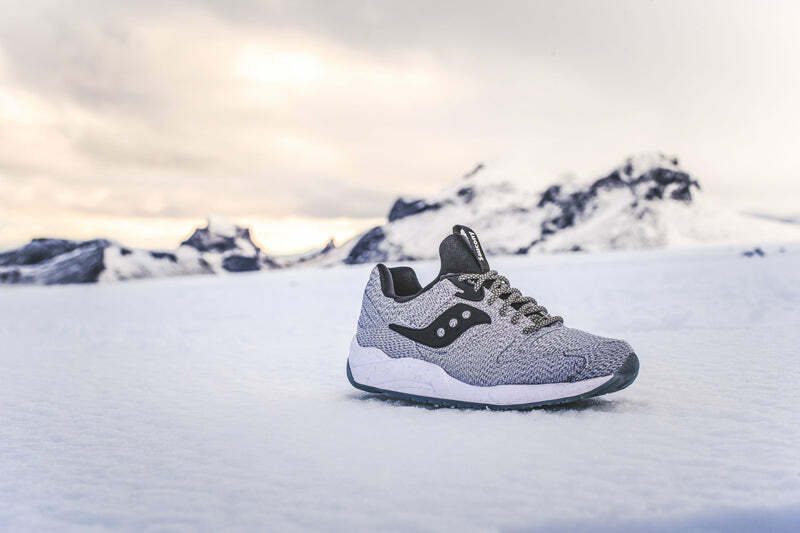 The shoe is finished off with a set of reflective laces, as well as being sat atop the Grid cushioned midsole with an icy blue translucent rubber outsole.